Designing interiors that leave an imprint on your heart. 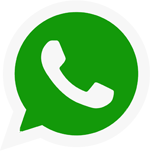 A piece of advice from the top best home interior designers in Kerala. Why interior designing matters from the moment you think of building a home! 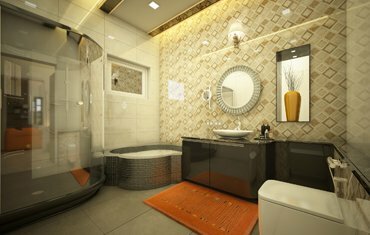 Many people think interior designing is the last thing to do when it comes to your home. Unfortunately that’s a huge misconception. In reality, home interiors should be planned right from the time of architectural consulting itself for proper execution. 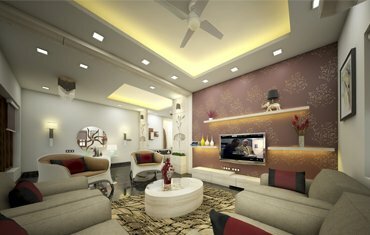 As Interior decorators and top best home interior designers in Kochi, Ernakulam and across Kerala, who have done a huge variety of home interior projects in and outside of Kerala, we have seen our clients’ concepts struggling to fit into the constructed space because of lack of proper space planning. Every technical aspect of the interiors plan including practical viability, material specifications etc. should be assessed properly to execute it successfully.This is why it’s strongly recommended to design the interiors before moving into the construction stage. Our designs are unique and all of them unveil utmost creativity from our end. Concepts and designs are customized as per client requirements along with incorporating our signature style into it. Being the top best interior designing company in Kochi, Kerala we embrace both low-budget and luxury projects inclusive of flat interiors and furnishing. 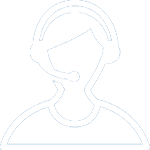 Client budget and requirements are strictly analyzed and followed. All our interior packages adhere to this. 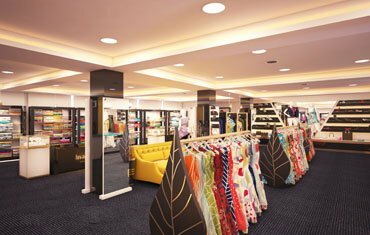 We are a leading interior designing company having top best home interior designers in Kochi, Kerala with branches in Palakkad and Bangalore as well. 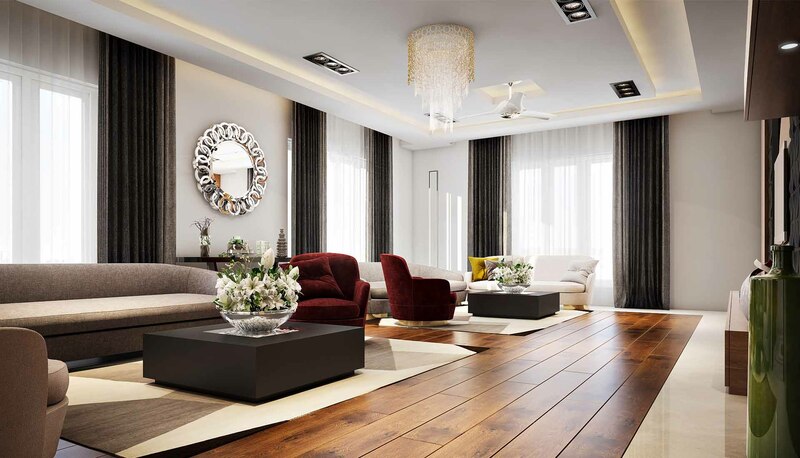 All our interior designing services are rendered by professionals with expertise and experience in the industry. 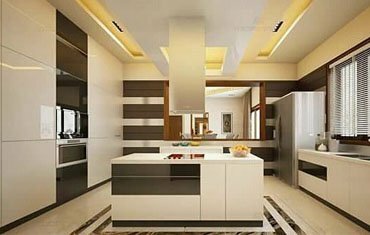 Being the top best home interior designers in Kochi, Ernakulam and across Kerala, we know how pivotal is a good kitchen design for your home in a busy modern day lifestyle. As one of the best modular kitchen designers in Kerala..
A soulful living room can bring more positivity to your home and our best home interior designers in Kochi, Ernakulam, Palakkad and all over Kerala know how to step up that game. 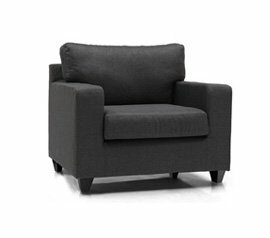 We provide amazing living room furniture designs in both.. Bedroom interior designs are crucial while designing any home as they reflect a major portion of the home. 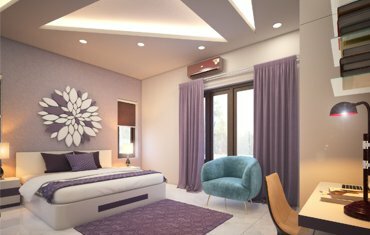 Bedroom home interiors in Kerala have always been an interesting domain for most interior designers. Ultimately, this is one room that expects so much creativity from us and our top best interior designers at Monnaie ensure that each and every kids room we design stands up to the kids’ expectations.. Dining room is one part of the house where people spend most part of their time, when at home. 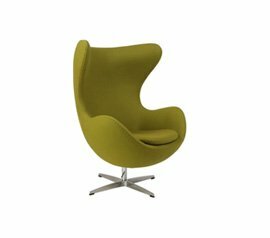 We provide one of the best dining room furniture designs in Kerala by properly analysing client..
Home theatres have become an integral part of most of the home interiors in Kerala. 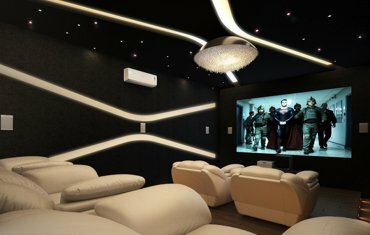 Being the top best home interior designers who have done more than 770 plus interior projects across Kerala we know how essential it is in a..
Bathroom interior design ideas are in super demand these days as people have so much creative concepts regarding the same, matching their world class home interiors concepts. 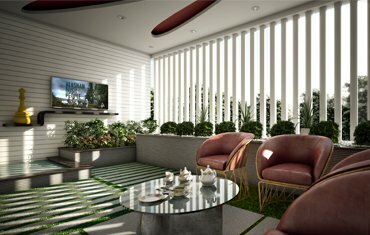 As interior..
As top best interior designers in Kochi, Ernakulam and across Kerala, we have done a huge number of patio designs in Kerala. Not just patios, we design courtyards and many other creative spaces as well according to .. Being the top best home interior designers we focus not only on residential projects but on commercial interior designing projects as well. 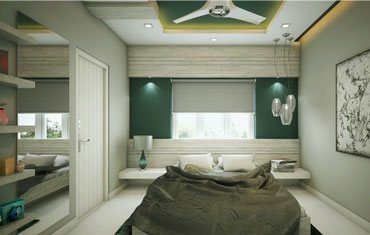 We are one of the best office interior designers in Kerala with experience and..
An interior designer company in Kochi, Kerala that has successfully completed 700 plus turnkey projects in and outside Kerala and having an independent factory in Palakkad that manufactures quality oriented furniture, we believe in delivering genuine services to all our clients. All sort of client requirements, tastes and budget will be deliberately analysed and necessary suggestions will be provided from our end. Before developing the home interior plan, client requirements are checked with the availability of space along with considering Vasthu. 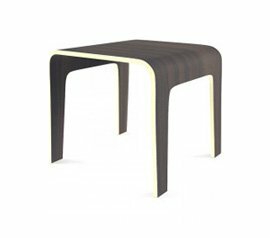 Detailed furniture measurement drawings along with area wise cost and material specifications will be provided after assessing the practical viability of the plan by experts. 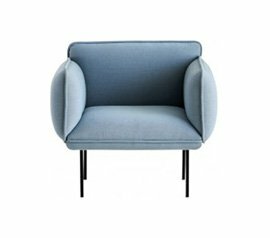 Interior furnishing will be done using quality furniture manufactured in our own independent factory adhering to quality, requirements and budget.